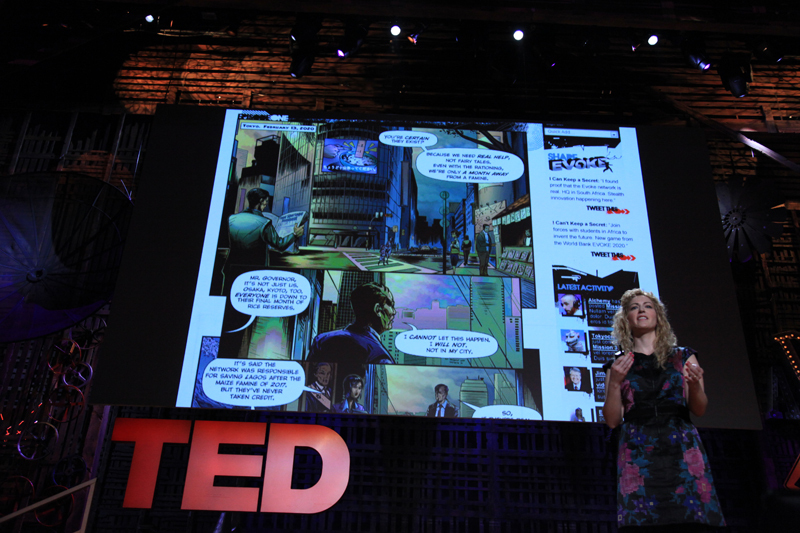 Jane McGonigal is a world-renowned game designer. "I have a new secret headquarters! Please come and find me there."